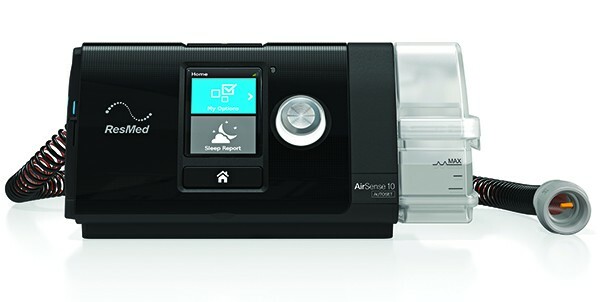 Resmed Airsense 10 available on Here. 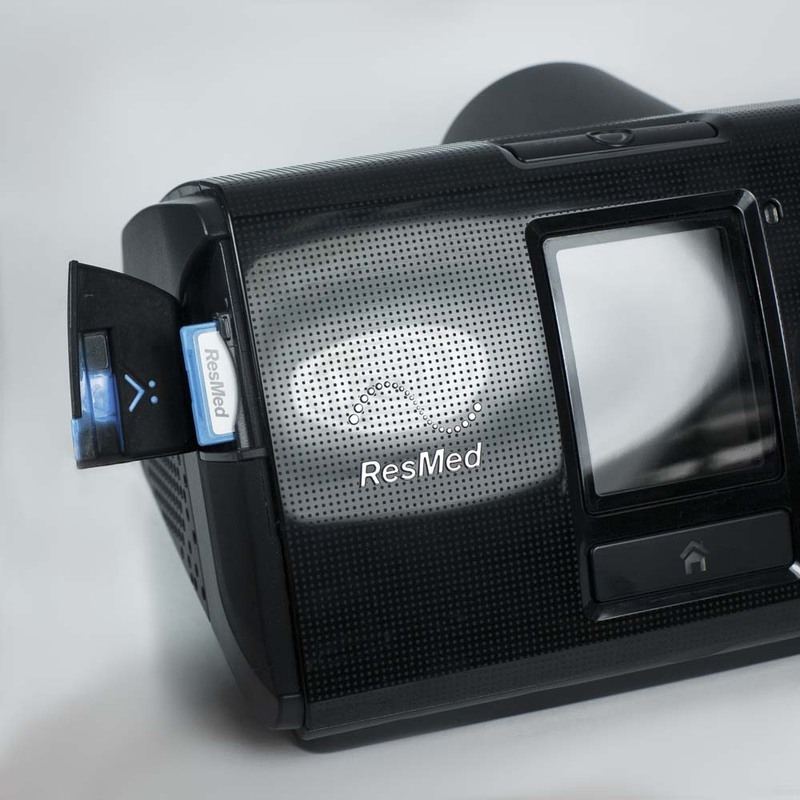 The Airsense 10 Automatic Machine is a product from ResMed. Designed for treating sleep apnea disorder, this equipment has several self-adjusting functions to make patients comfortable while on CPAP therapy. Sleep apnea syndrome usually occurs when the upper part of the respiratory airway of an individual is blocked as a result of the soft tissues of the throat becoming relaxed and thus falling backward to obstruct the air passage. Apnea can also occur when the right signals for the respiratory muscles are not sent from the brain stem. To overcome this, the Airsense 10 Autoset machine provide the right pressure that keeps the airway open so that the patient can have a refreshing sleep. Ramp – This allows the patient to fall asleep easily. 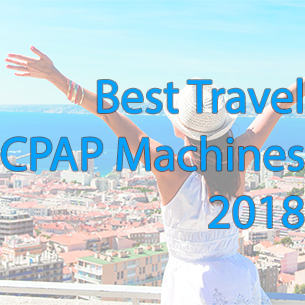 It does this by providing a low pressure as the patient adjust himself to sleep but increases thereafter to the required pressure needed for the CPAP therapy. Humidification – Dry air in the respiratory passage over a long period of time can result to dry and sultry nose in many patients. The Airsense 10 Autoset provides a humid air that is gentle on the respiratory surface of the user. The SmartStart Function – This ensures that the PAP therapy commences the moment air is breathe into the mask. It also stops automatically a few seconds after the mask is removed. Data Management – The Airsense 10 Autoset machine has adopted a system known as the Airview. This feature allows the information about the progress of the user on the therapy to be kept in a cloud-based storage facility. This makes for easy access by the sleep physician. Expiration Pressure Relief – The machine makes a low pressure available during exhalation so that patients will not have to experience stress while breathing out and a high pressure during inspiration. This makes the patient to feel comfortable while using the machine. 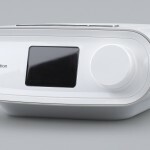 Advance Event Detection – The machine detects and records events such as Obstructive Sleep Apnea and Central Sleep Apnea. These are vital data needed by the physician in monitoring how the patient is responding to the therapy. Easy-to-Use Controls – The controls are easy for the patient to use. The LCD display comes with advance sensors that automatically detects the brightness of the room and then regulates the display on the screen. Thus, the machine makes it easier for users to view the screen. Backlight of LCD Display – Users have found the backlight too dim to use at night. This has made it difficult to read the information on the screen at night. Auto-Ramp Facility – Patients have also complained about the accuracy of the auto ramp function in detecting when the user has fallen asleep. The patient still has to breathe out against a high pressure while awake. Refilling of the Water Tub –Patients have had to wake at night to refill the water tub for the humidifier. The procedure requires that the reservoir be removed and refilled. The backlight of the LCD display doesn’t bother me at all. I think it’s plenty to make use of but that’s just me. As for the refilling of the water tub I tend to do that regularly and not wait for it to need a refill during the night. I just think it’s better to do things this way. An almost 5 star product if you ask me. I knew I had to avoid dry air so I got this device and things have started improving for me. Ever since I knew I had sleep apnea I tried a few different tools and this is the best one yet. It shows my progress and I can share that with my doctor and he can then share ideas on how to move forward. The airsense has been very important for my sleep apnea. Up until getting it I used to feel tired in the morning because I wouldn’t really get a good night’s rest. Now I wake up feeling a lot better and I usually sleep like a log as soon as I hit the pillow. I have no idea why my airsense 10 has such a badly engineered water tub for the humidifier. It starts leaking where the stainless steel that sits on the warmer plate joins the plastic tub. Usually only leaks under pressure. Why not a stainless tub or at least bring the stainless up past the water level. Problem solved. Is this an example of planned engineered obsolescence?